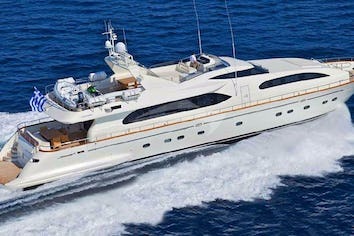 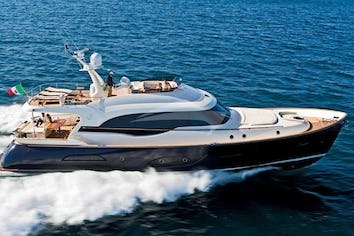 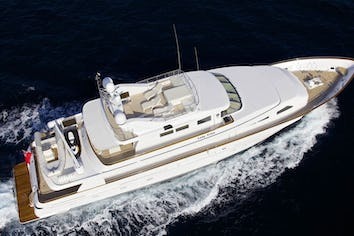 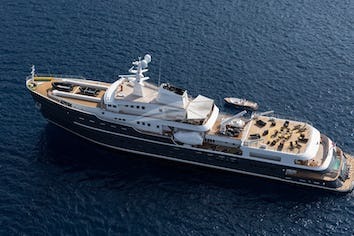 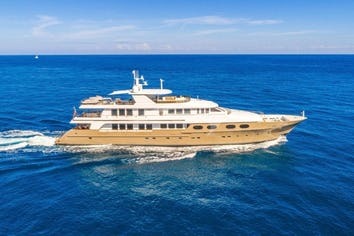 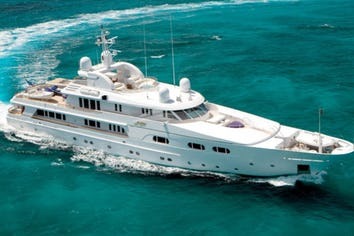 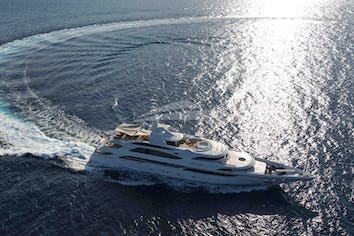 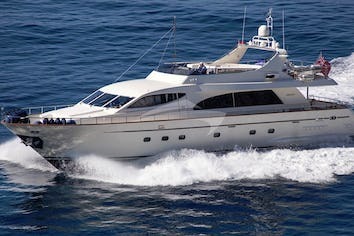 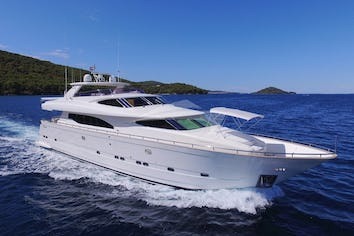 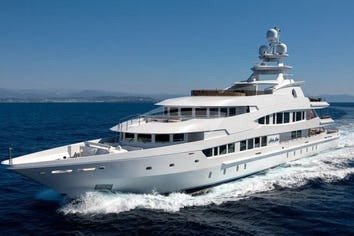 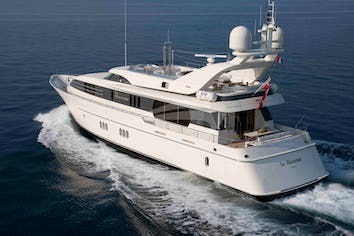 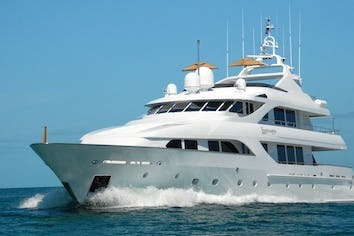 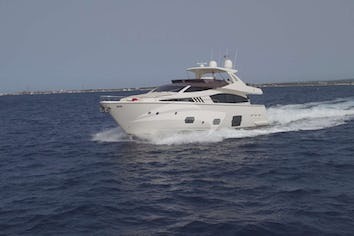 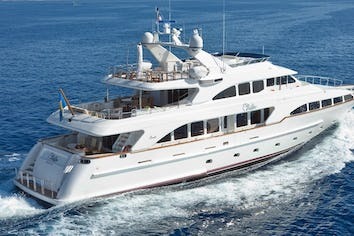 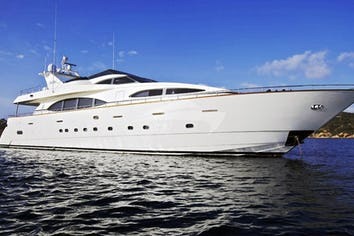 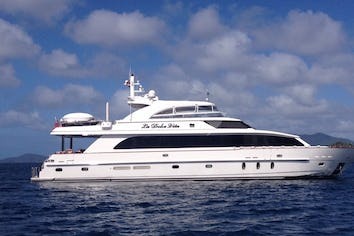 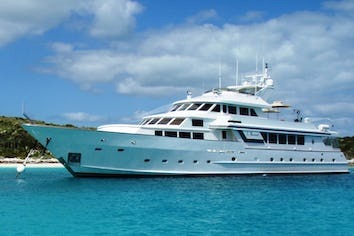 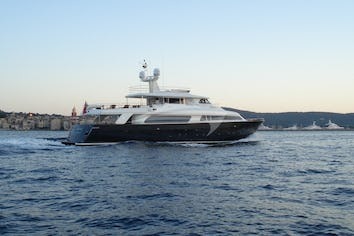 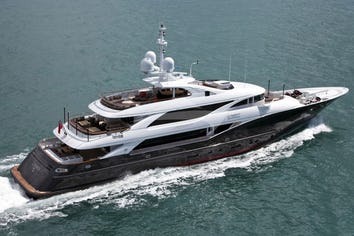 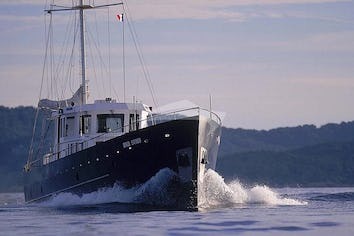 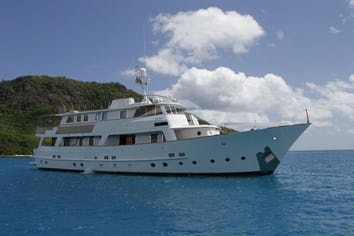 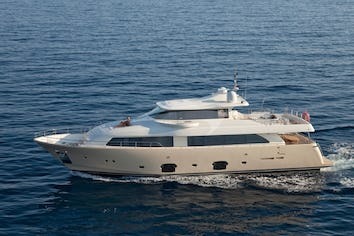 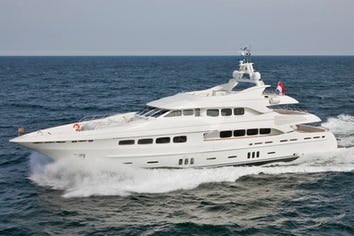 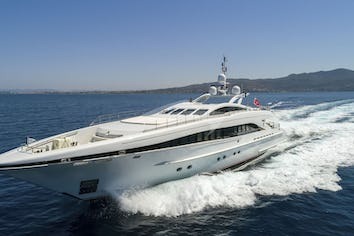 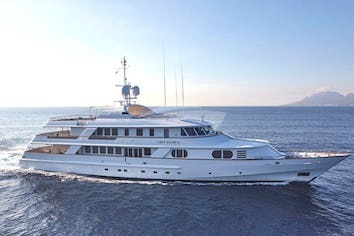 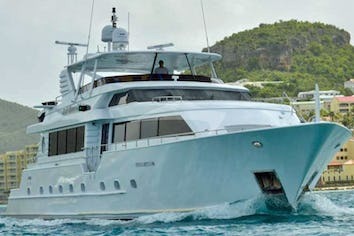 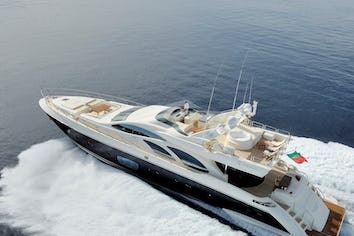 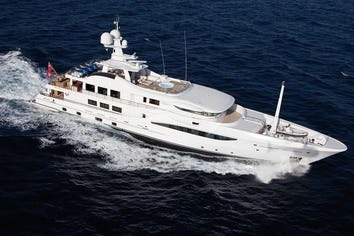 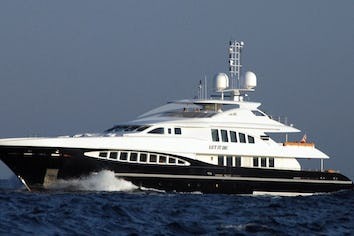 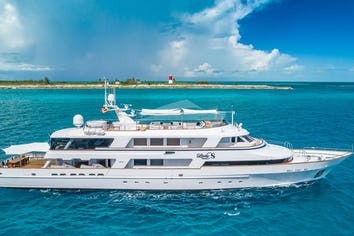 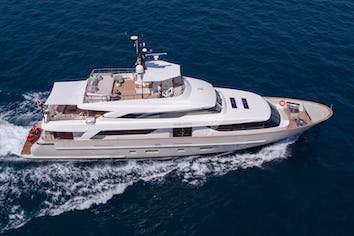 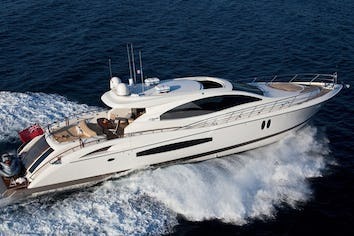 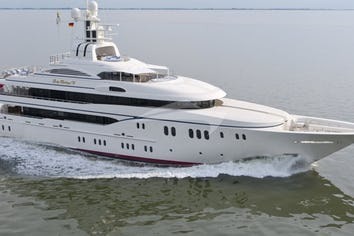 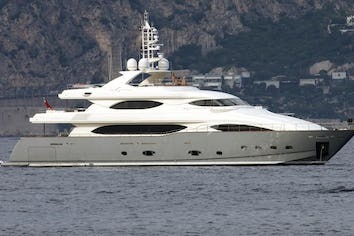 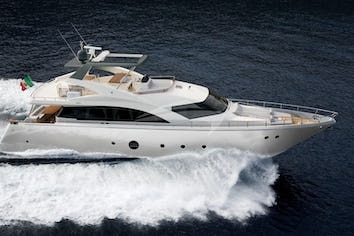 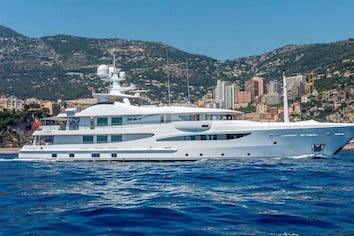 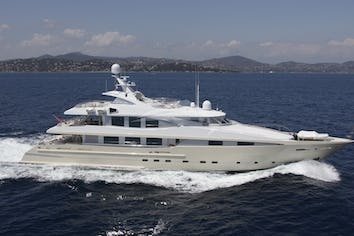 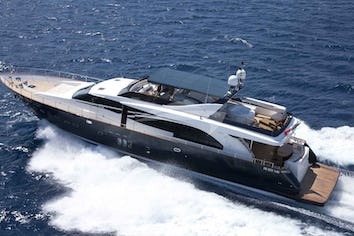 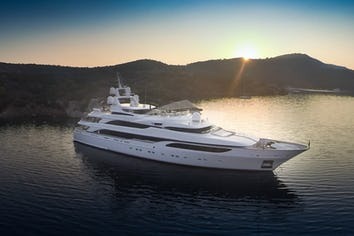 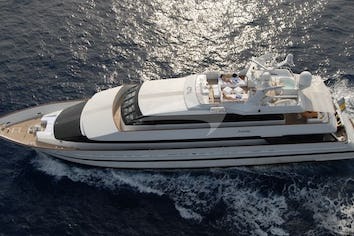 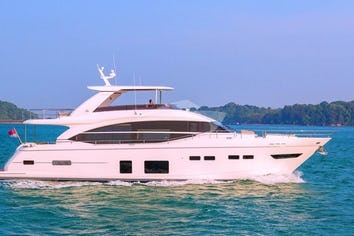 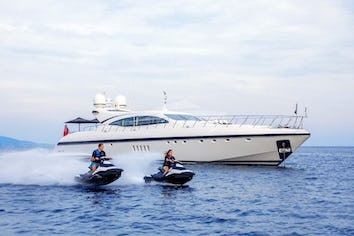 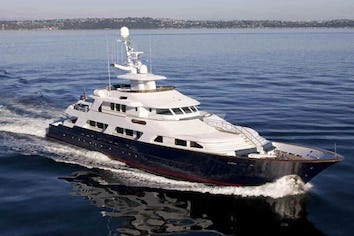 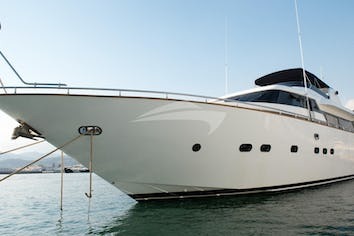 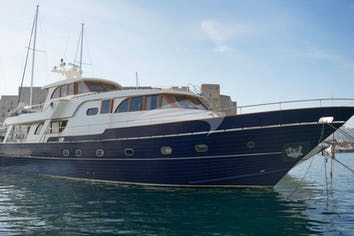 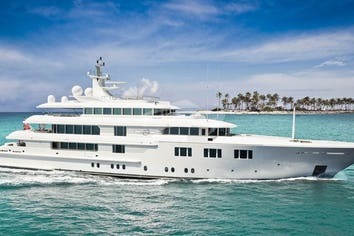 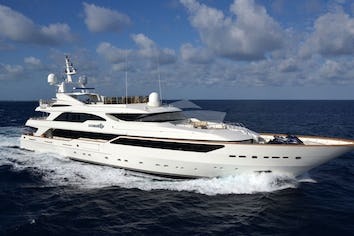 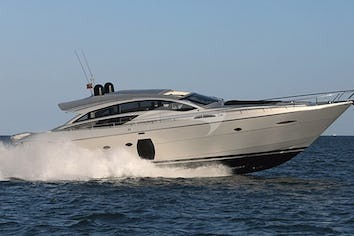 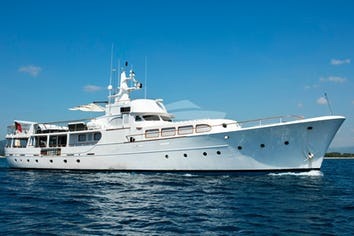 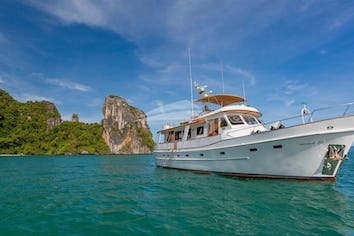 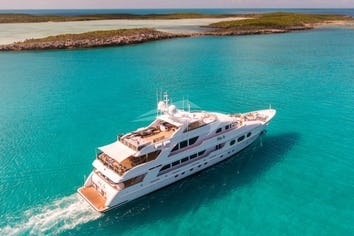 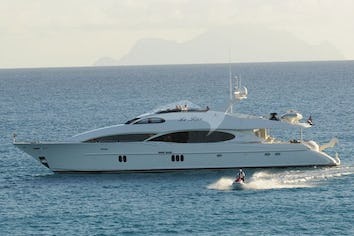 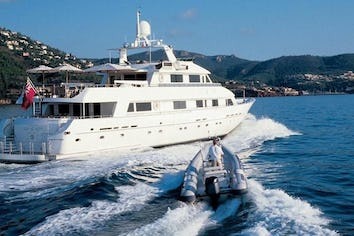 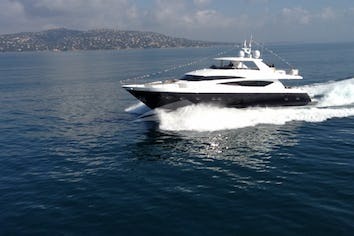 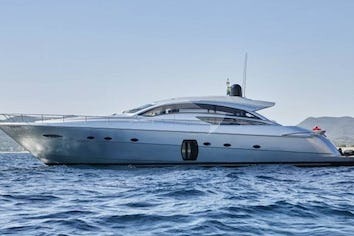 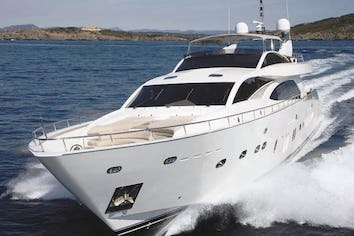 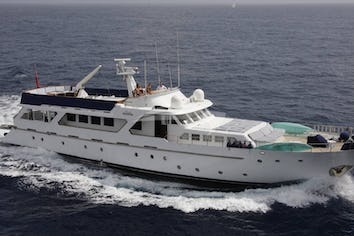 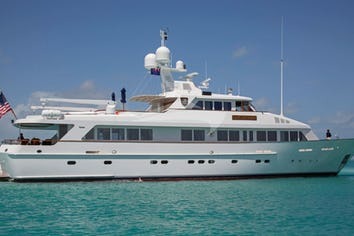 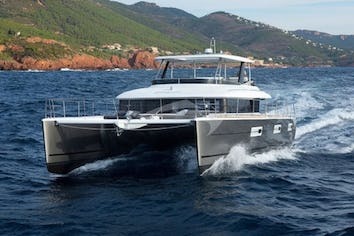 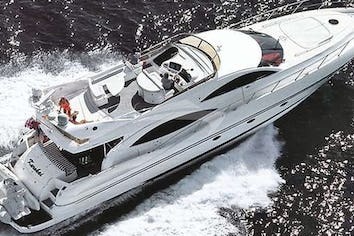 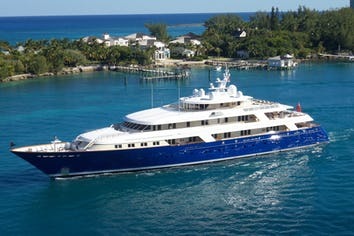 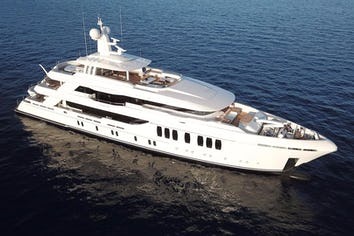 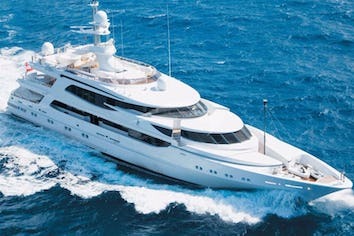 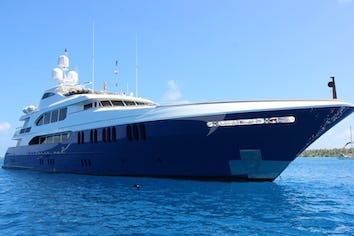 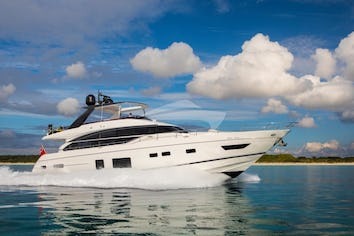 Search the Global Listings of charter yachts. 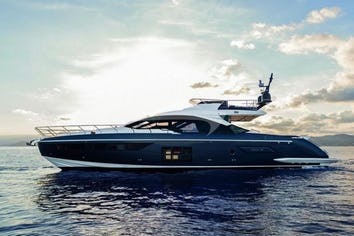 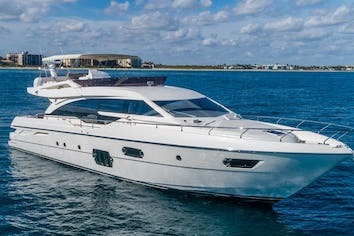 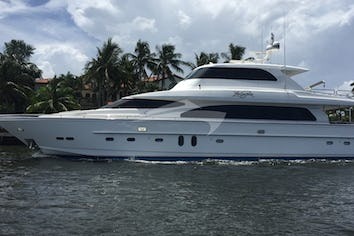 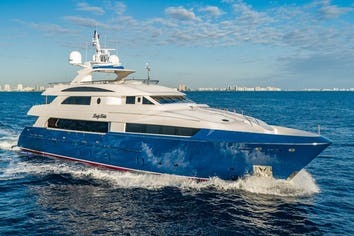 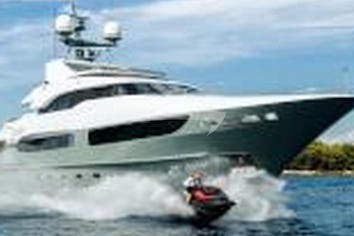 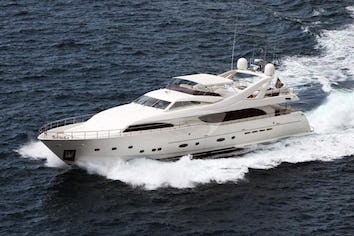 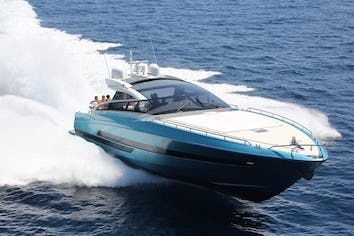 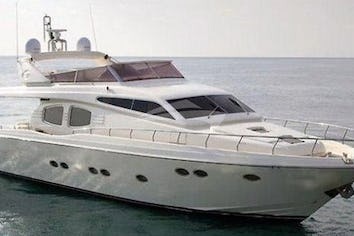 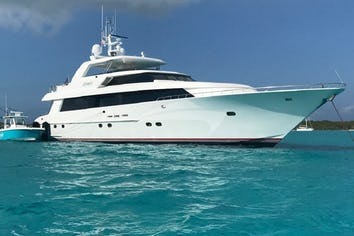 Additionally, if you can not find the yacht you are looking for either by name or type, please contact Westport Yacht Charters. 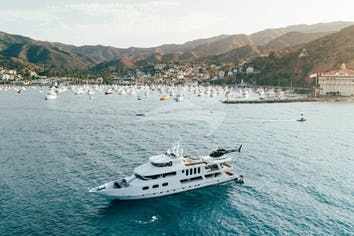 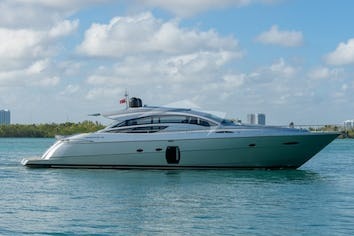 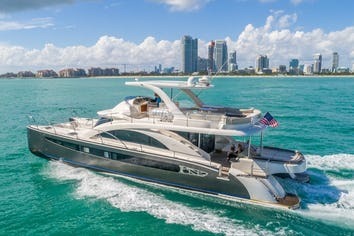 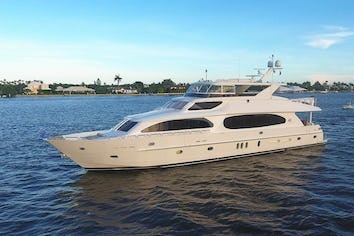 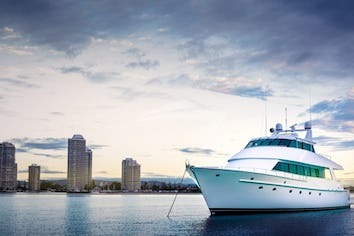 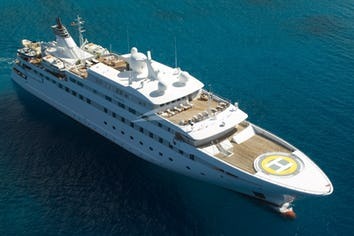 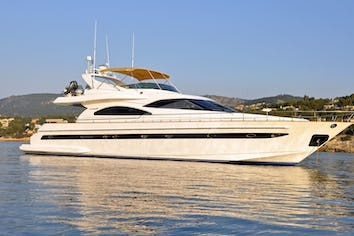 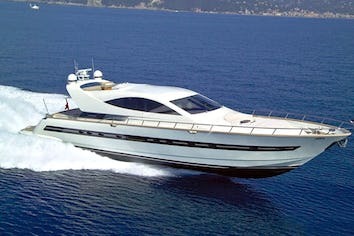 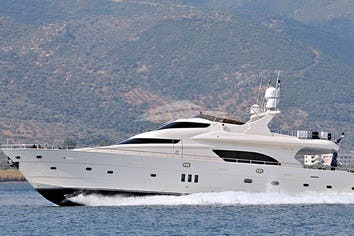 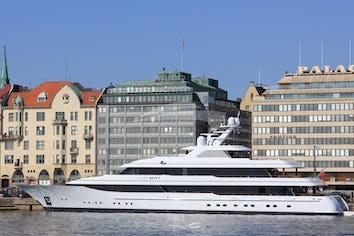 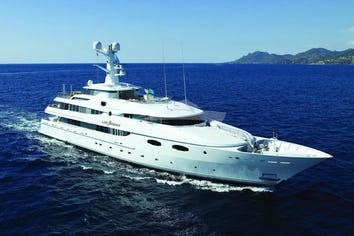 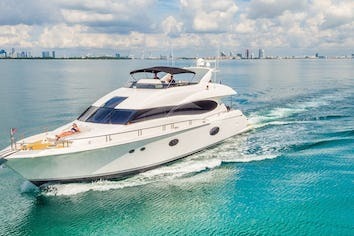 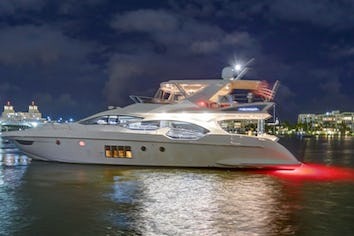 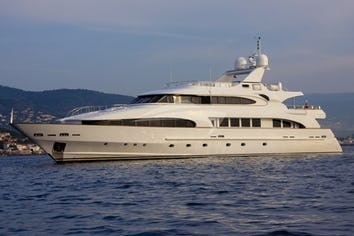 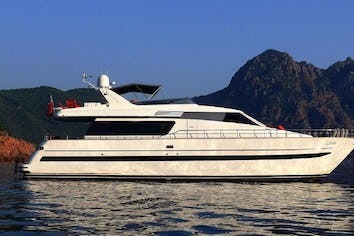 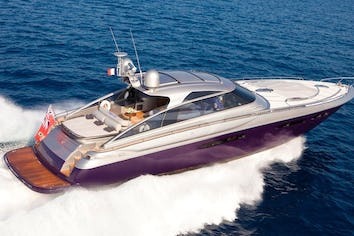 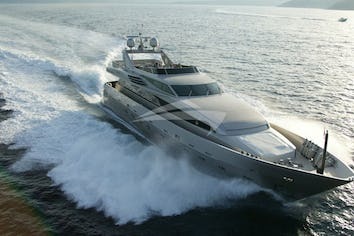 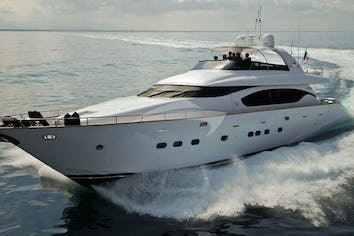 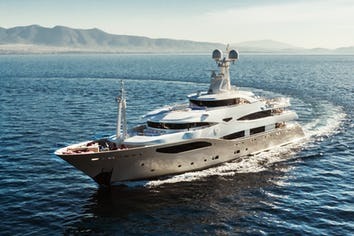 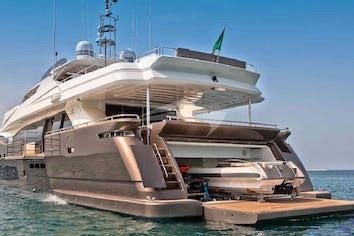 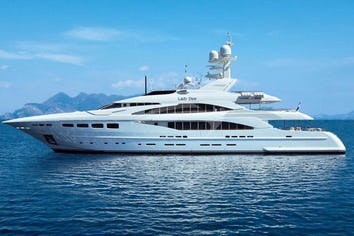 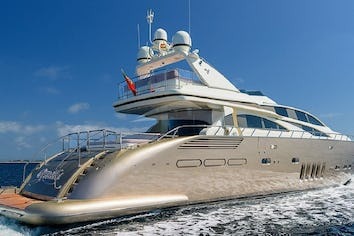 We are confident we can locate the yacht that suits your interests. 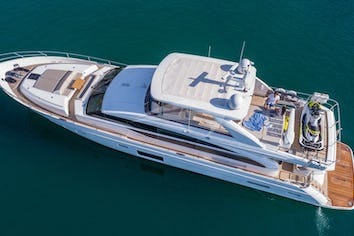 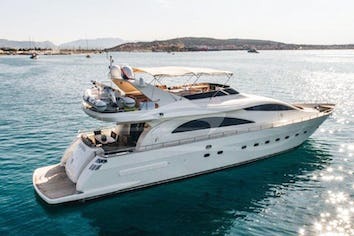 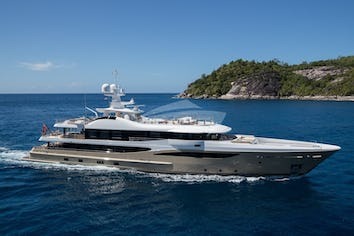 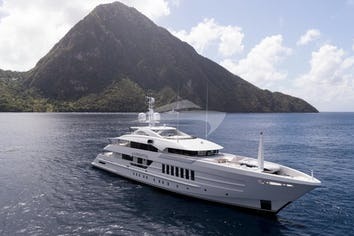 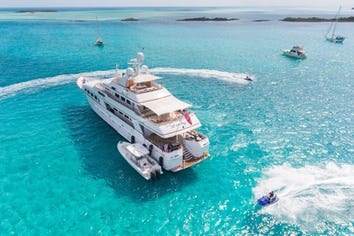 Whether your interests are to cruise the Caribbean for a winter vacation or a corporate event in the South of France, Westport Yacht Charters will work with helping you choose the right yacht.